The exhibition is part of a programme of events to mark Dromana 800. It is also intended to highlight the research of amateur Egyptologist, Henry Windsor Villiers Stuart M.P. (1827-1895) of Dromana and the Irish interest in Egypt over the centuries. 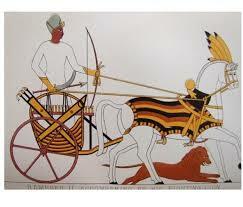 The exhibition will include Henry Windsor's publication on Egypt and a number of original lithographs. Also included in the display are some of the original artefacts from his collection which has now been dispersed. 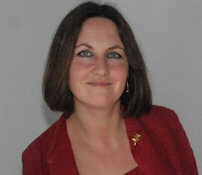 The exhibition will be officially launched by Dr. Rachel Finnegan. Dr. Finnegan has a PhD in Classics and is a former Lecturer in Cultural & Heritage Studies at W.I.T.. She has written and lectured on the collecting and connoisseurship of the 2nd Earl of Bessborough. In 2008 she published a new edition of Richard Twiss's Tour of Ireland in 1775. She is the editor of a three volume work titled: The Grand Tour Correspondence of Richard Pococke and Jeremiah Milles. Vol 3, Letters from the East (1737-41) contains a chapter on Egypt.